Bentley has always been a brand of luxury, elegance, and more recently, speed. This new version of the best-selling Continental is the GT Speed. 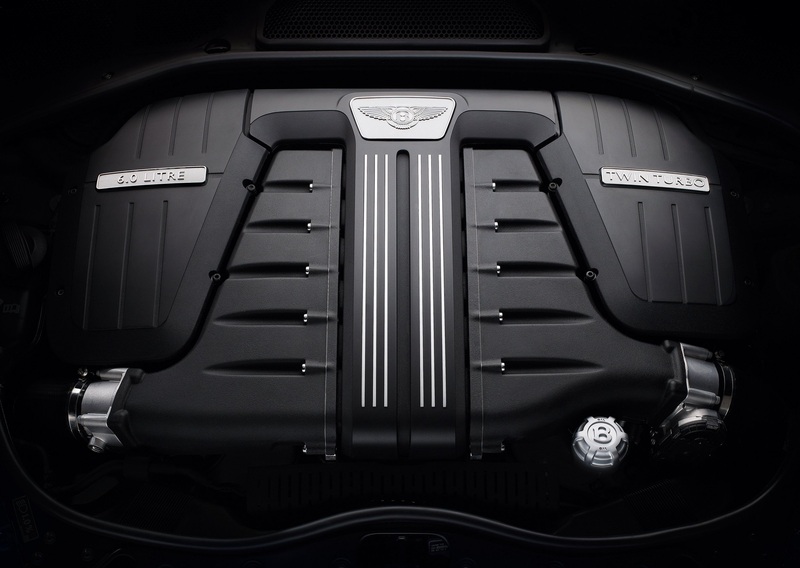 The GT Speed utilizes Bentley’s bulletproof twin turbocharged W12 engine, that has been tuned to the sound of 616hp. With these new found improvements, the sprint to 60 takes a mere 4 seconds flat, that’s just .01 second slower than a Lamborghini Gallardo Spyder Performante. Now to the technical aspects…the power is transmitted via a close-ratio, ZF eight-speed automatic transmission also makes a significant contribution to an overall twelve per cent improvement in fuel economy and CO2 emissions. That should help with the burden at the pumps for Bentley owners. The Speed has a unique chassis tune that uses uprated steering and suspension systems and a lowered ride height. The Speed wheels are of the 21-inch variety and come in two finishes, and are surrounded by 275 35 R21 Pirelli PZero ultra-high performance tires. Bentley says the result is a sportier and more engaging Bentley driving experience with tauter handling and improved agility. Hopefully they will let us find out. As for price, well, does it really matter? 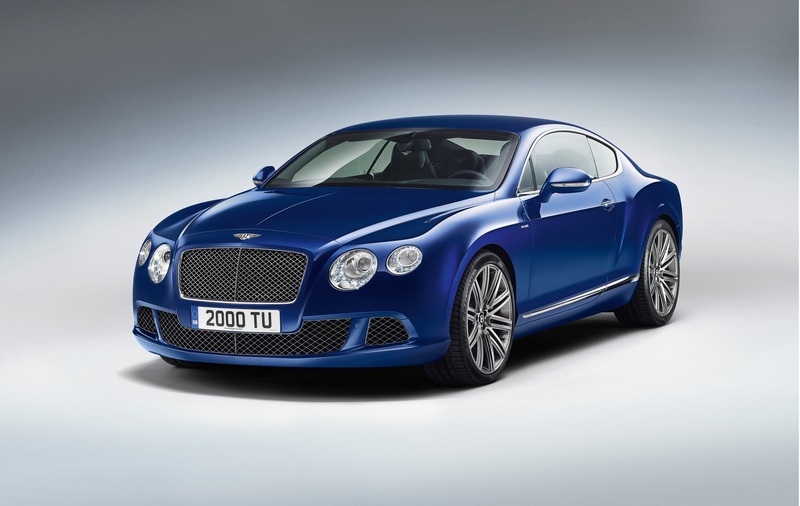 Bentley hasn’t released an exact number, but look somewhere in the $220,000 range. Personally, I really like this new Bentley. The new face is much more sleek and distinguished than its predecessor, and on the road they have a much more elegant presence.